Deaths can generally be very shocking and unexpected. In Ghana, celebrity deaths are especially heartbreaking for many people who take them as a stark reminder of the transience of life. Bob Santo, Suzzy Williams, Margaret “Araba Stamp” Quainoo, Terry Bonchacha, Kwame Owusu Ansah, Michael Dwamena, and Paa Bobo are among the big name celebrities who have left this world. The actor and former president of the Ghana actor’s guild died on April 12, 2016, in China, where he had gone to undergo a kidney transplant. He had been battling kidney disease for months. 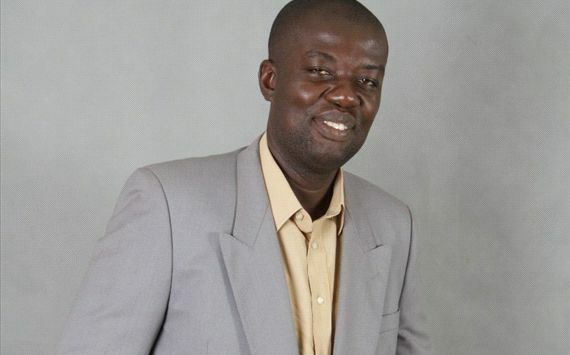 The Efiewura TV series actor, Lucky Azasoo-Nkornoo, aka Mc Flava Pounds, died after a short illness on May 4, 2016. The popular gospel musician died on July 15, 2016. He was reportedly found unconscious in his home at about 2am and was rushed to the hospital, where he was pronounced dead. He was 47. The popular sports presenter died on May 10, 2017 in London, where he had sought treatment for cancer. He was 42. It is not immediately clear what led to his death, but he was believed to be diabetic. He was 37. The veteran highlife musician died on October 26, 2017 after a short illness. She was 72.